1. Essential oils have been used since early recorded history to support health and wellness. The ancient Egyptians used many essential oils as medicine and their recipes are recorded in the hieroglyphics. There are 188 references to the use of essential oils in the Bible. Today, essential oils are considered by many to be the leading edge of natural products. 2. Essential oils have been documented, through research, to have many beneficial properties. Many essential oils can be supportive to the immune system, moods, skin, muscles and more. Many can be relaxing, uplifting, enhance clarity of thought and support emotional well being. Each essential oil contains several to several hundred different kinds of molecules, each of which offers benefits in promoting good health, healing and regeneration. The more oils we use, the better off we are. 3. Essential oils can be used in many different ways. They can be applied to skin, diffused in the air, added to bath, added to food and drink. The doctors in the European medical community prescribe oils to be taken internally, in addition to or in place of pharmaceuticals. 4. Essential oils are absorbed easily by skin. When they are applied to skin, they are absorbed easily and carried by the bloodstream to every cell in the body within minutes. They can increase oxygen uptake, enhance absorption of nutrients, enhance longevity and help our bodies detoxify. By simply inhaling therapeutic grade oils, we can uplift our mood and increase our feeling of peacefulness and well-being. 5. 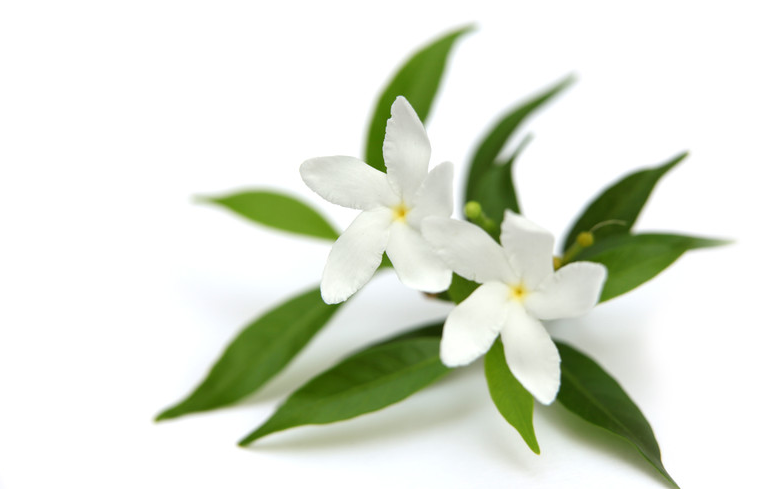 Essential oils are very concentrated plant extracts. A single drop of peppermint essential oil is equivalent to 28 cups of peppermint tea. 5,000 pounds of rose petals are required to distill 1 pound of pure rose oil, making it one of the most precious and expensive oils on the market. The amount of plant material required for distilling explains why some oils are more expensive than others. And yet, since we only use a small amount of essential oils at a time, even oils that are expensive are often considered to be very economical. 6. Essential oil purity is absolutely critical! Historically, essential oils have been used as food flavoring, as air fresheners, in veterinary preparations and for other industrial uses, so the quality of the oils was not important. Today, when using essential oils as a natural support to health and wellness, purity is absolutely critical. 95% of the world’s essential oils were created for industrial use. Many of the oils found on the market, even in health food stores, are of low quality. 7. Essential oils will last for at least 5 years (if not 10), so one bottle could literally last you a decade. Hopefully that thought will help you realize the cost involved in purchasing some essential oils is well worth the investment. Because they are so concentrated and only a tiny amount is needed in anything you do, they’ll last you a very, very long time. The only exception to this rule is citrus oils, which will see a reduction in potency after a year or two. Citrus oils are used the fastest in my home so this is never an issue. which means they are absorbed well by the skin, making them perfect ingredients in personal care items intended to heal, soften, and nourish. However, they do not accumulate in the body over time. They simply offer up their healing properties, and then pass on through. As such, you can expect that the large majority of mainstream healthcare practitioners will never recommend essential oils as therapeutic alternatives to drugs. More importantly, because essential oils cannot be patented, drug companies will not waste money studying them. This limits our scientific knowledge of essential oils greatly, and the majority of what we know about them are things that have been passed down through the ages of time for thousands of years of personal use and experimentation. 10. Essential oils are not really oils.